Designed and Made in Australia, our series of contoured Memory Foam and Latex Pillows give premium comfort and support for the best possible rest. 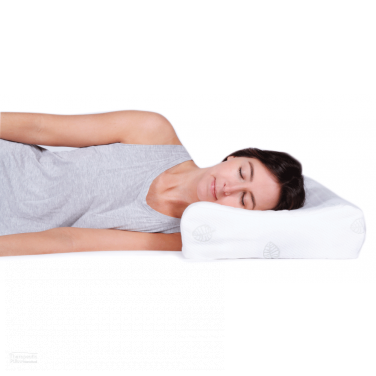 In tight collaboration with Australian health care practitioners, our pillows are structured to enrich and rejuvenate musculoskeletal health and wellbeing. With a range of different styles and sizes our Pillows suit body shapes of all proportions. 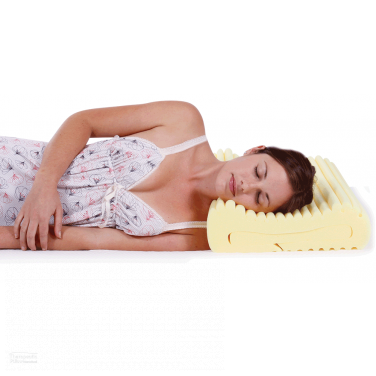 At Pillows Australia, we proudly provide our customers with a meticulously designed selection of Australian made Memory Foam and natural Latex Pillows created right here at home in Melbourne Australia. Ideated, created and designed in close collaboration with Australian health care practitioners and Australian families, our Memory Foam and natural Latex Pillows are all specifically produced to highest standards of health and wellbeing upheld around the world. Each and all of the pillows we deliver are consciously designed to conform and shape around the human body, giving long-lasting comfort and support where we need it most. The Pillows we offer complement and enhance resting and sleep, enriching the lives of Australians and people the world over. 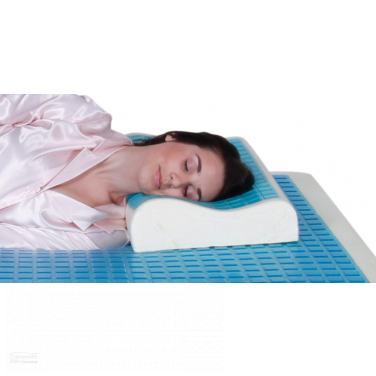 The Memory Foam and natural Latex Pillows we supply, including the Complete Sleeprrr, Naturelle Latex Pillow, Satin Beauty Pillow and the cooling MemoGel Pillows are all purposely created to give the best comfort and support during rest by gently conforming, shaping and upholding the natural curvatures of the body. The pillows we offer at Pillows Australia are made to suit individuals of all different shapes and sizes, from smaller to regular and larger framed people, ranging from children to adolescents and adults. 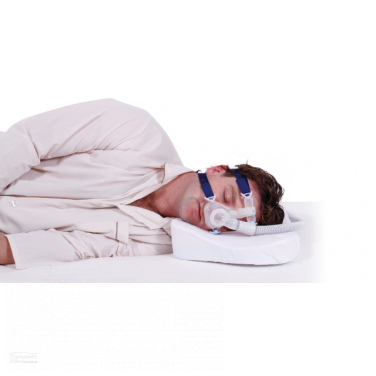 All of our pillows, such as the low, medium and high profiled Naturelle Latex Pillow, and the dynamically adjustable Complete Sleeprrr Pillow which can be customised in up to 12 different ways, ensure that our customers can find the best fitting pillow. Whether it be resting on the couch, traveling, or at home in the bedroom, our pillows provide the best comfort and support for rest and sleep. Our body's are a delicate and intricate marvel of natural creativity and perseverance, which passively enables us to experience and enjoy our day-to-day lives. Whilst undoubtedly being incredibly strong and durable, our physical body's are fragile frames which often suffer from aches and pains such as shoulder pain, neck pain, knee pain, hip pain, sciatica and back pain, nerve pain from a slipped disc, lumbar and spine conditions, and muscle tension with tightness and soreness. Unfortunately, regular daily actions like sitting at work all day, undertaking strenuous physical activity, or sleeping on the wrong pillow or uncomfortable bedding can make our body's sore and tired. When our body's are tired and stressed we cannot physically or mentally function to the best of our abilities. As much as we should not, we often take our body's for granted. Our fundamental goal at Pillows Australia is to help people find the best support and comfort that their body needs and deserves. 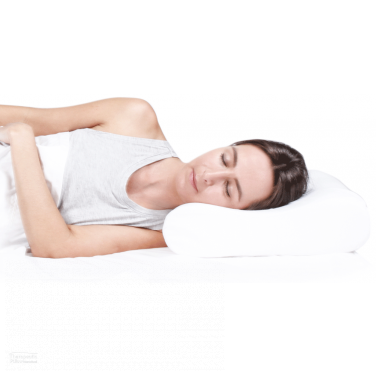 The eclectic selection of pillows and pillow accessories we supply are all specifically designed to encourage healthy sleeping behavior, and to ensure that our customers have the best pillow for the best possible rest. 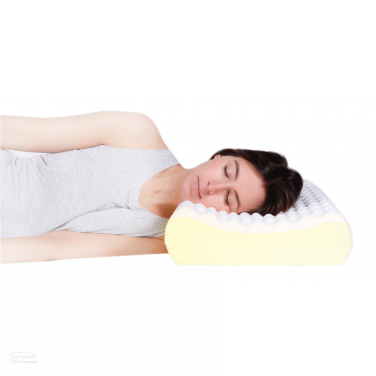 Whether it be a regular memory foam pillow, a latex pillow, a body pillow, a neck pillow, a wedge pillow, a cervical pillow, or just a standard bed pillow, our pillows are the best pillows for comfort and support throughout rest and sleep. Rest Better, Sleep Better, Be Better.